Finding simple ways to save money here and there doesn’t have to be as tricky as we think it is. There are so many simple tricks we can adopt into our day to day lives to learn to be more frugal. Here are our top tips on looking after the pennies so that the pounds take care of themselves. We’ve all heard the expression ‘did you grow up in a barn!’, when forgetting to close a door behind us. There is definitely something to that expression when it comes to saving pennies around the house and it is one that should stay in the forefront of our minds when looking to reduce our bills. Something as simple as keeping doors closed can significantly reduce the amount of heat we need to warm up our homes. The heat in our homes, naturally dissipates when we leave doors open, making our homes much more expensive to heat You should also be aware of the different radiators around your home and make sure the ones in spaces that you don’t spend any time in, are switched off. There are those times of the year that are just going to inevitably have us spending big chunks of cash. Christmas needs to be catered for, summer BBQs are essential to make the most of the warmer months, however learning when to buy for certain moments can drastically reduce the amount you spend in these areas. Buying all your Christmas equipment in the January sales and splashing out on new BBQ equipment in winter, when prices on these items are rock bottom, can completely slash down on your annual home budget. Coupons are not a thing of the past and are still something, that anyone serious about saving cash, should be keeping their eyes peeled for. Searching through your local and national newspapers and magazines on a weekly basis can make sure you have access to all the best deals and bargains on essential items, meaning you can substantially reduce your shopping bills. Spare change can certainly be an annoyance for most of us, however, the spare change we accumulate on a daily and weekly basis is not be sniffed at. Putting all your spare change into a jar is a great little trick to give yourself a little cash injection at the end of the year. 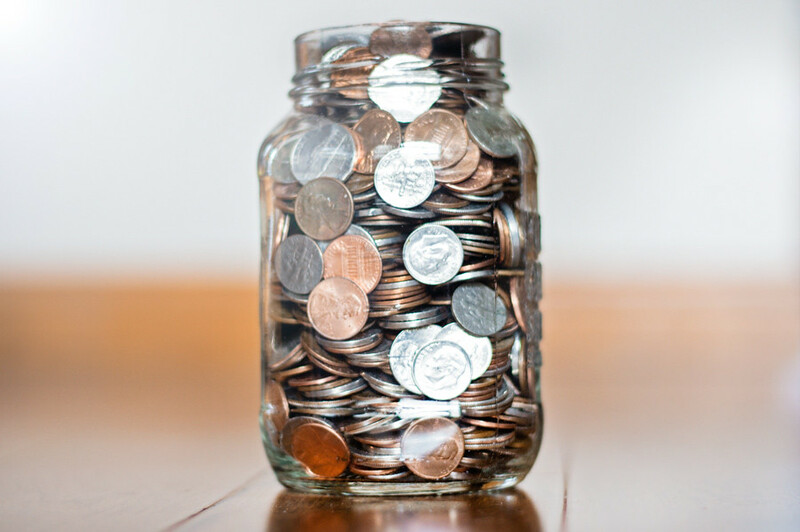 By putting aside all your spare change into a jar, on a regular basis, you will be able to rack up a surprising amount of cash come the end of the year. So, keep throwing your change in the jar and enjoy anything up to £150-600 by the end of the year. And all in perfect timing for those January sales.